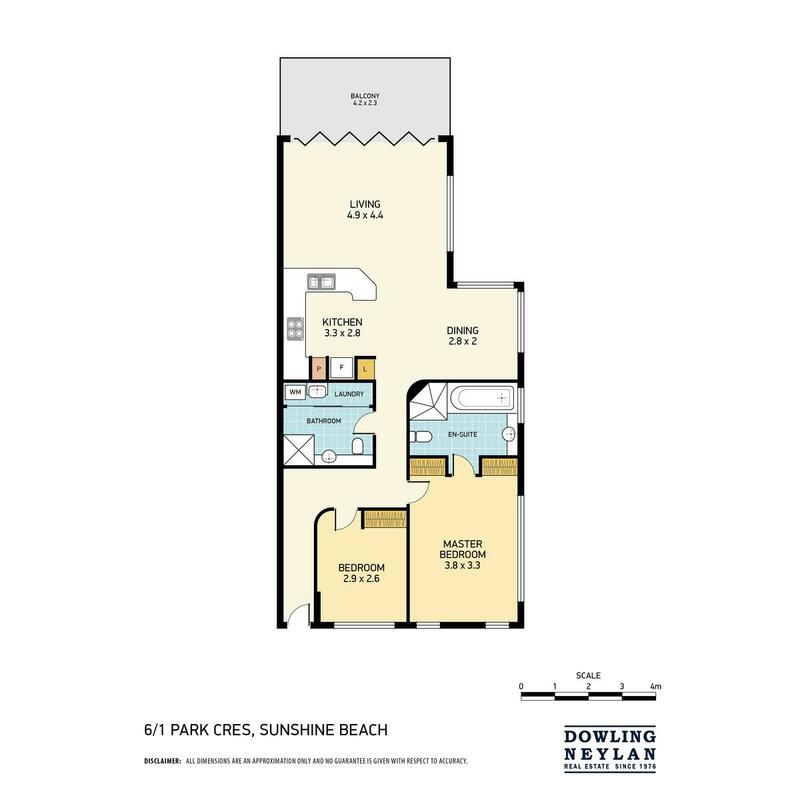 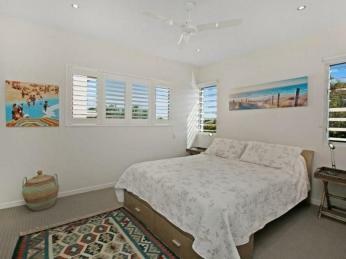 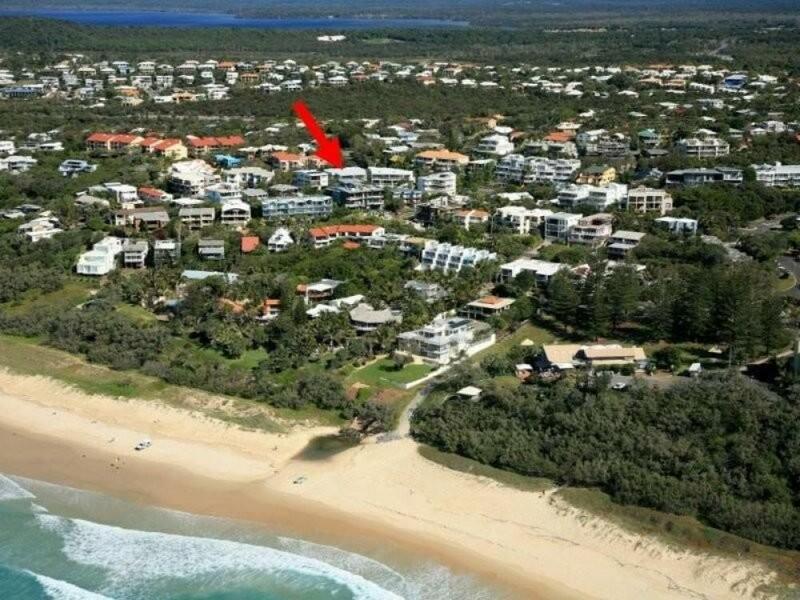 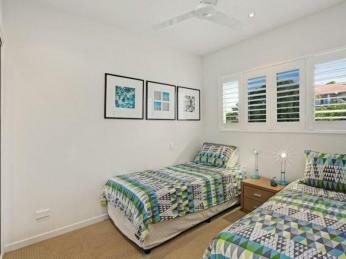 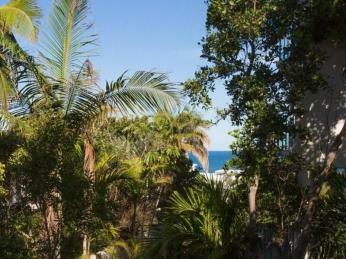 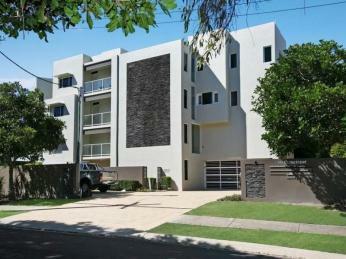 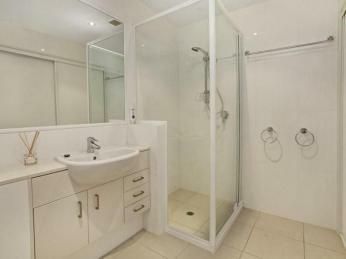 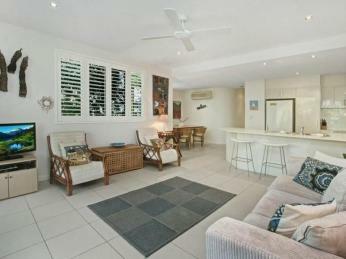 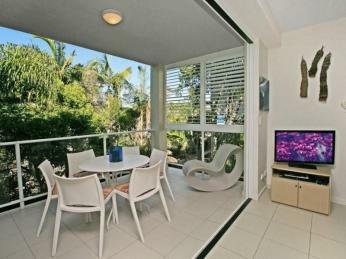 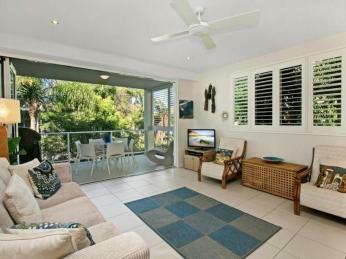 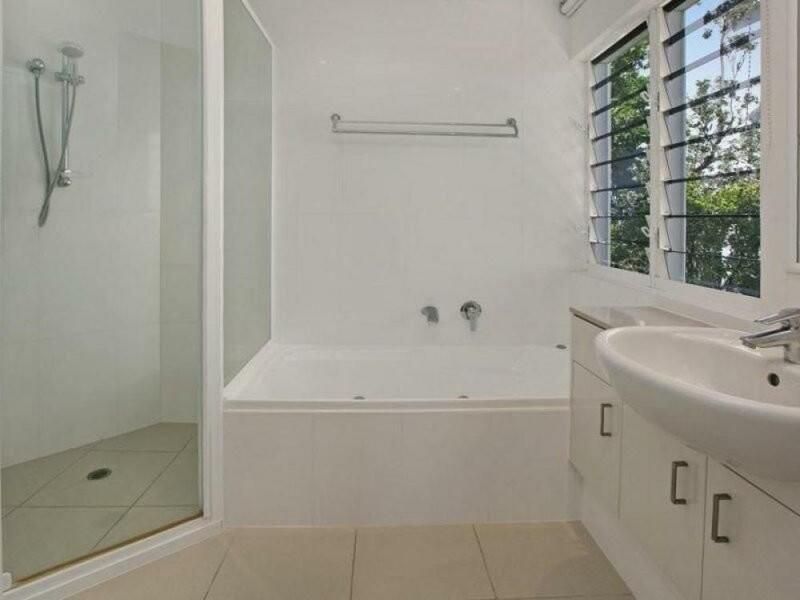 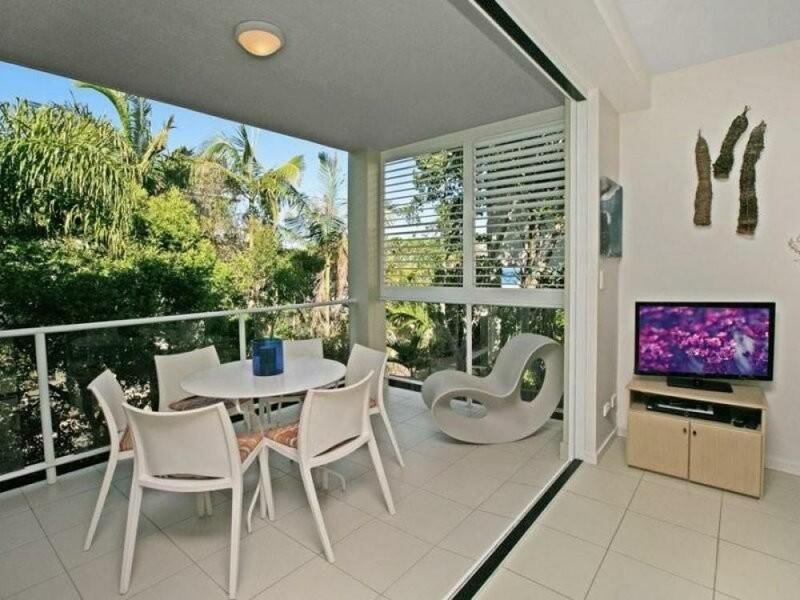 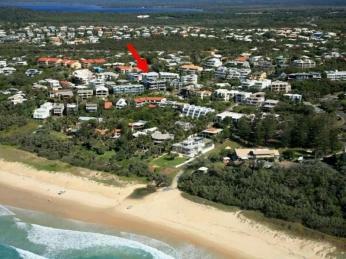 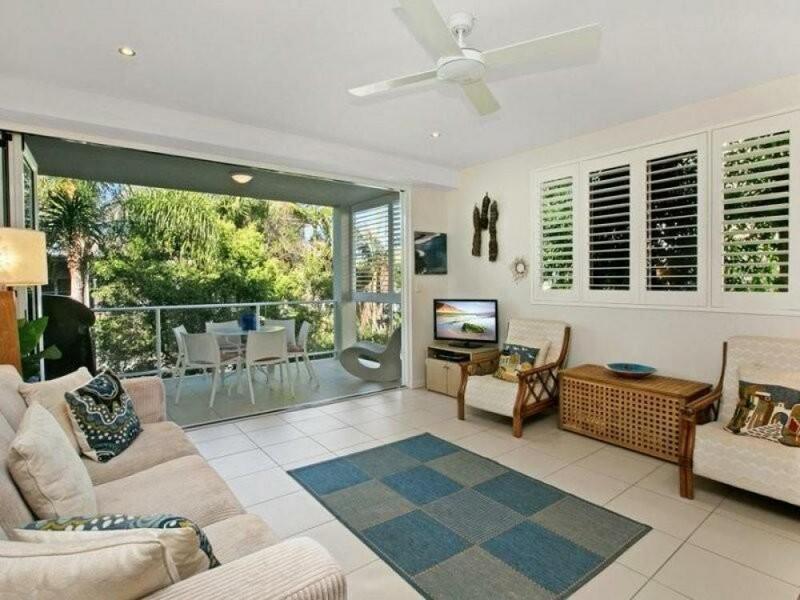 Within a five minute walk to the beach or the village of Sunshine Beach, unit 6/1 Park Crescent offers the new owners a unique apartment in central Sunshine Beach. The property is perfect for a weekend escape from the city or holiday let the apartment and use in the low season or ideal as a permanent rental with solid income, the choice is yours. 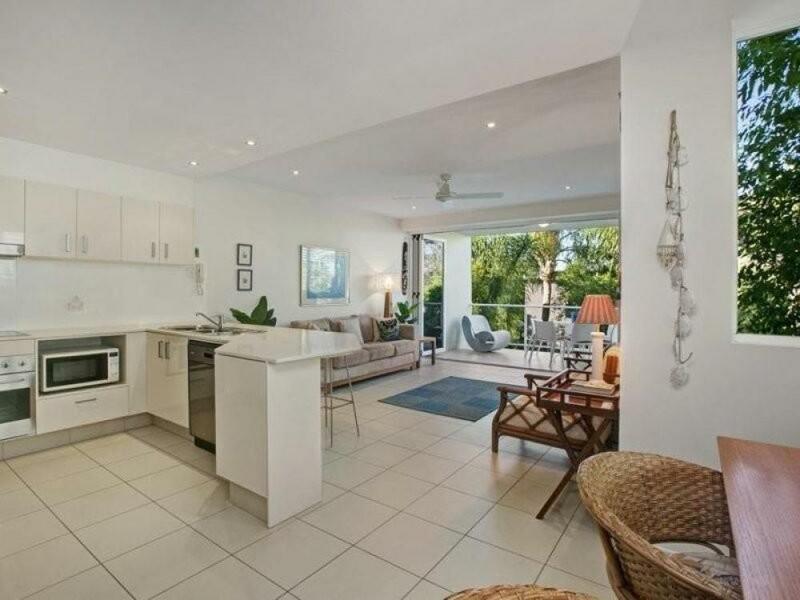 The spacious open plan design combines separate dining area directly positioned from the kitchen, which includes Blanco appliances and stone bench tops and ample storage. The sizable lounge has plantation shutters and ample natural light, bi fold door opening from the lounge lead to the covered entertaining terrace, enjoying ocean glimpses & the sound of the waves, The master bedroom has an impressive ensuite with shower, toilet and spa bath, the second bedroom has an additional bathroom and shared laundry. 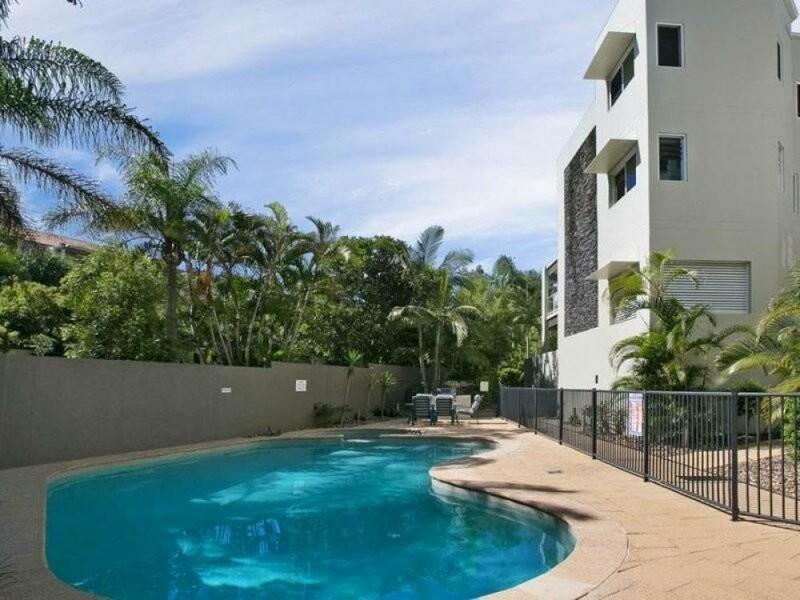 The complex of only 10 has secure car parking for each apartment, additional owner's storage in the garage, resort style heated pool and bbq facilities. With direct lift access from the garage to your front door completing an impressive apartment that will be highly sort after.